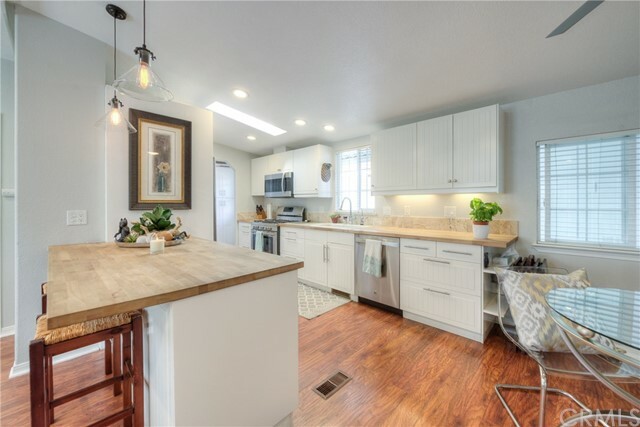 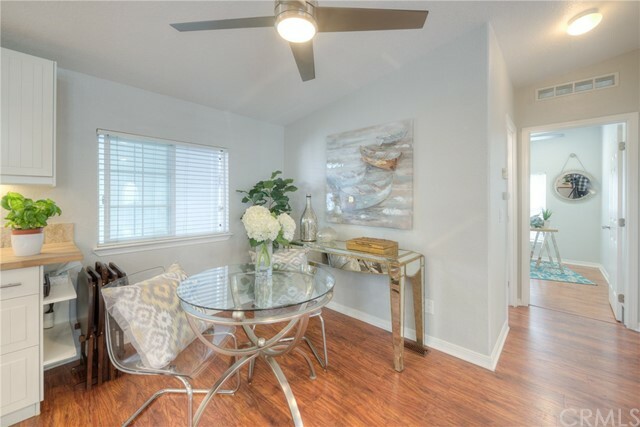 Stunning 3/2 remodeled home shows like a model home with high vaulted ceilings, custom lighting, laminate wood flooring, butcher block countertops, new stainless appliances, newer cabinetry, custom window coverings, skylights, ceiling fans throughout, floor safe and central AC, LIVE A NEWPORT BAY RESORT STYLE LIVING AT A FRACTION OF THE COST! 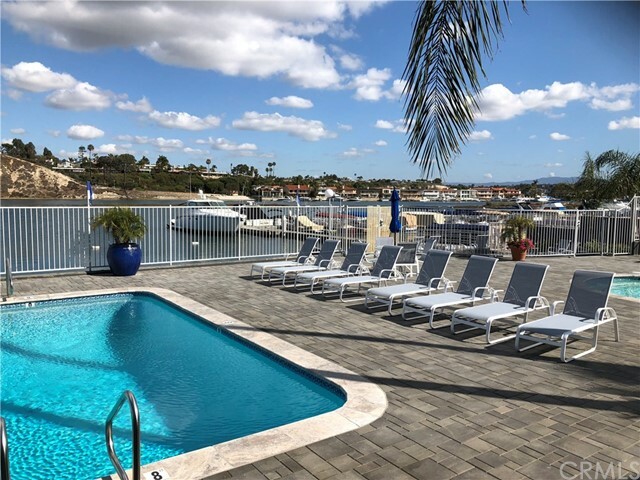 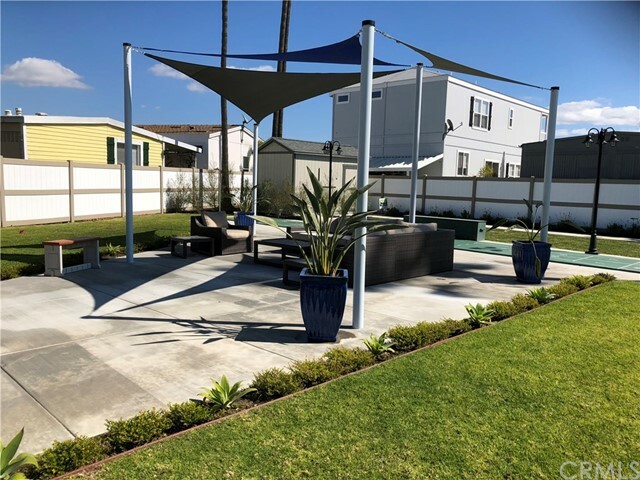 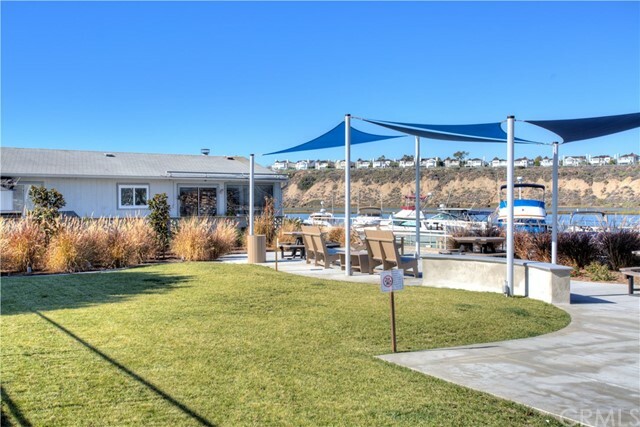 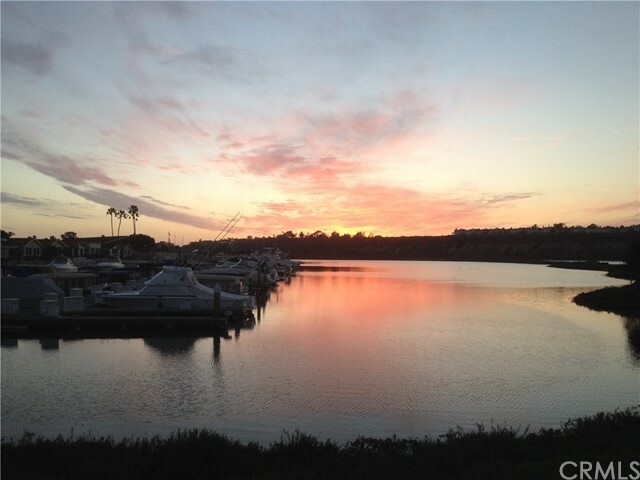 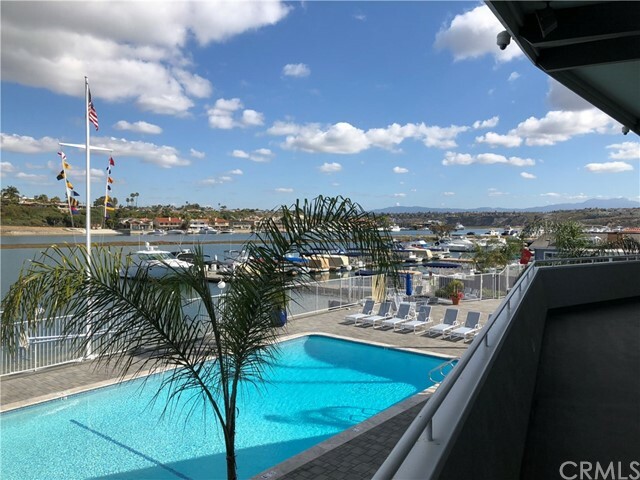 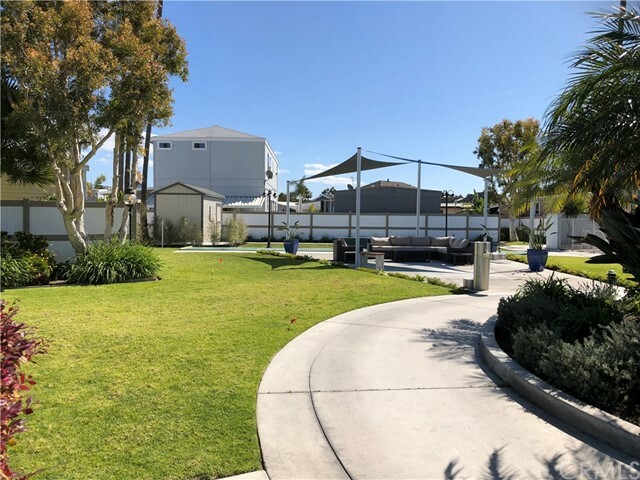 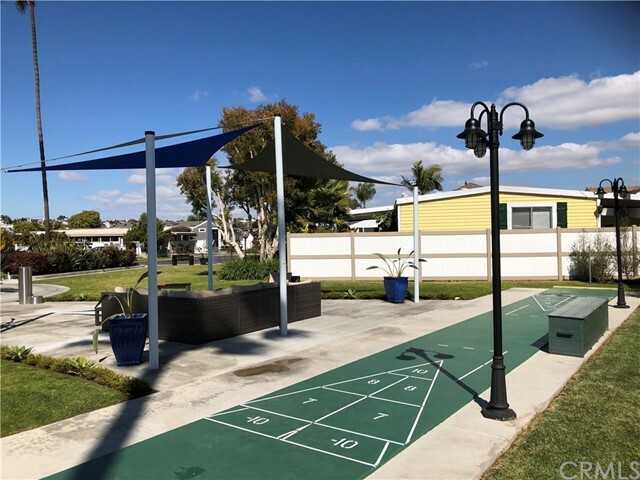 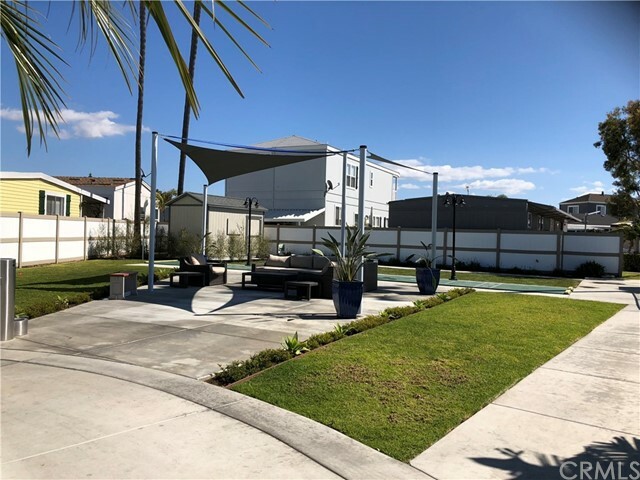 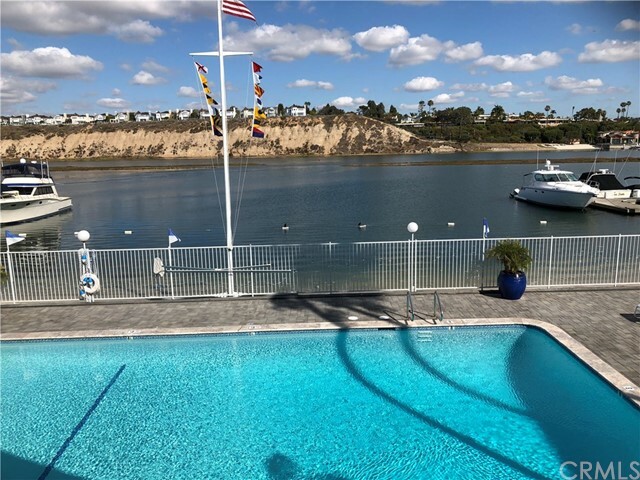 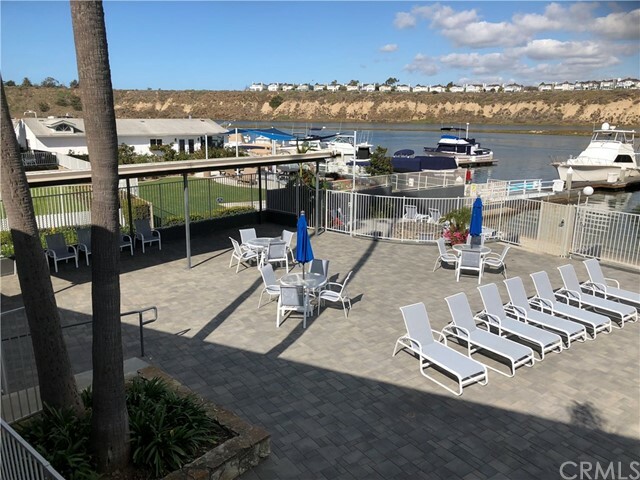 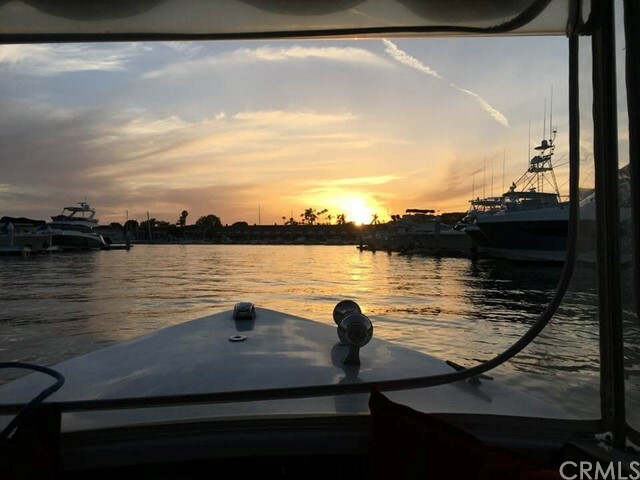 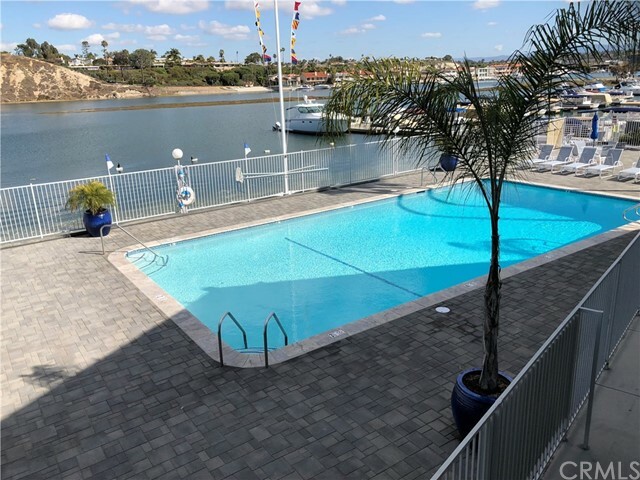 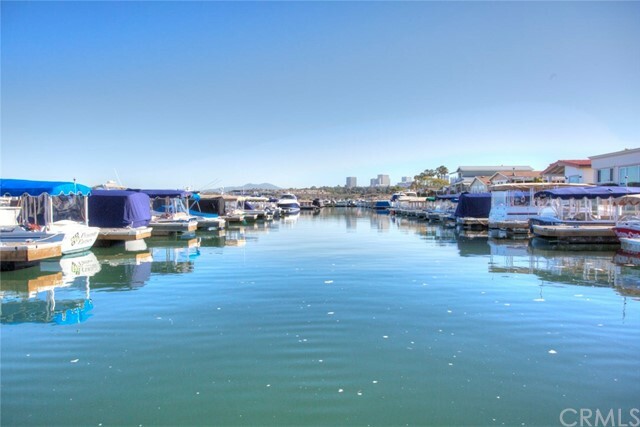 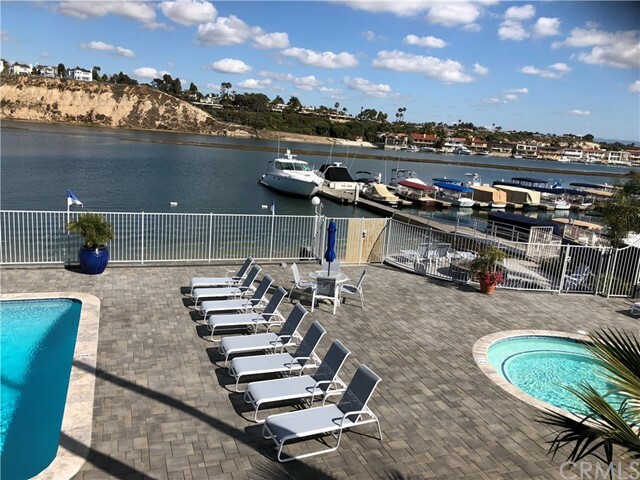 IN THE HEART OF MULTI-MILLION-DOLLAR NEW PORT, IT'S BY FAR THE LOWEST-PRICED WAY TO LIVE NEAR THE WATER IN NEWPORT BEACH! 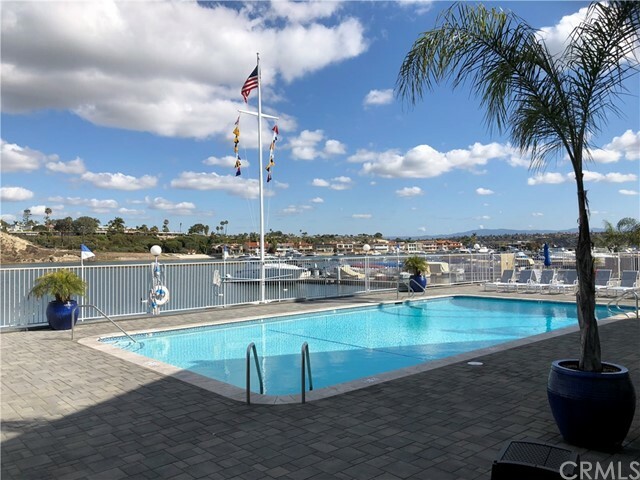 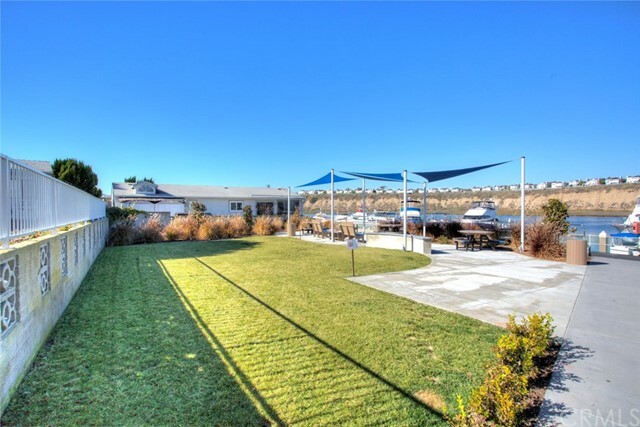 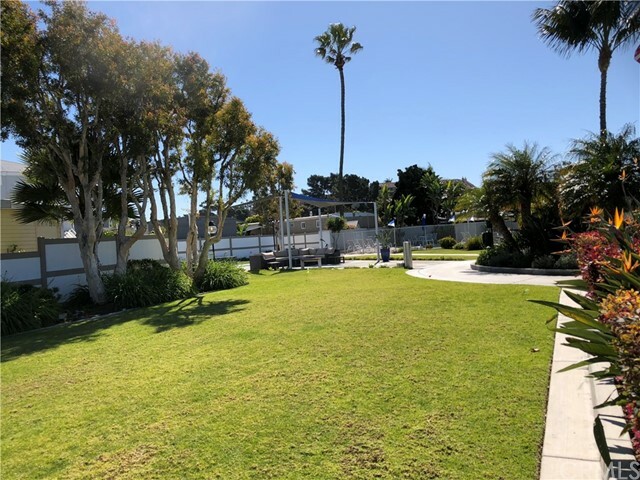 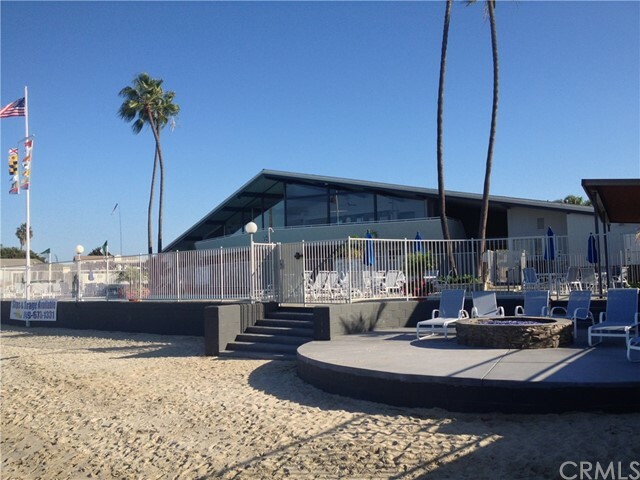 AMENITIES: PRIVATE BEACH W/2 FIRE PITS, WATERFRONT POOL, SPA, CLUBHOUSE, PARK, DOG PARK & A 2ND POOL, SPA, CLUBHOUSE, FITNESS ROOM & PICNIC AREA PERFECT for weddings, reunions, etc. 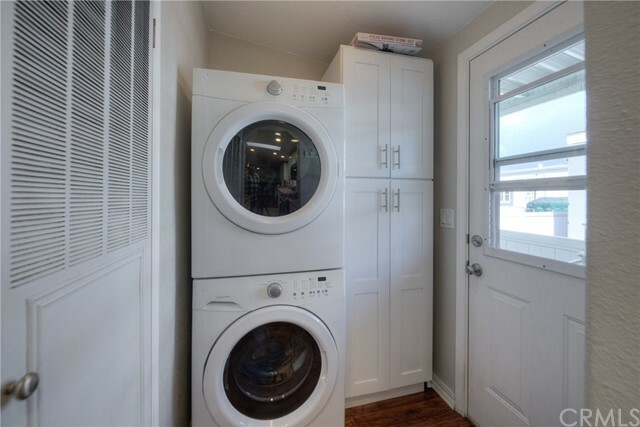 AT NO EXTRA CHARGE. 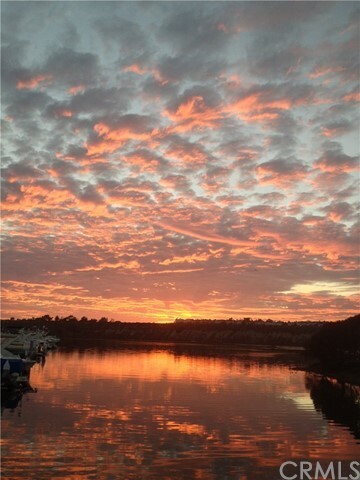 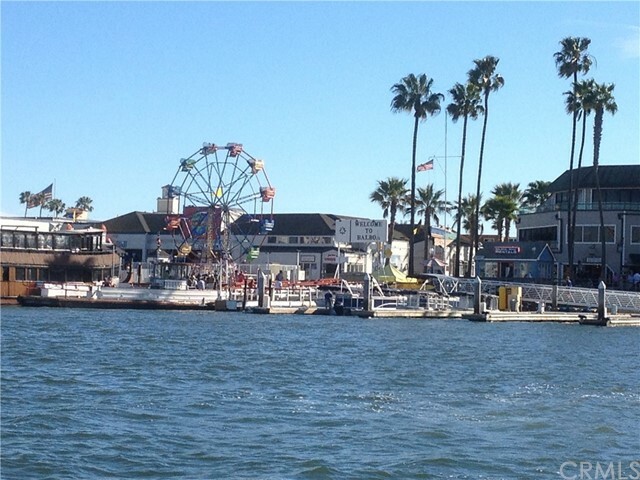 WALK TO YOUR BOAT & ALL BAY ACTIVITIES; kayaking, paddle boarding, etc. 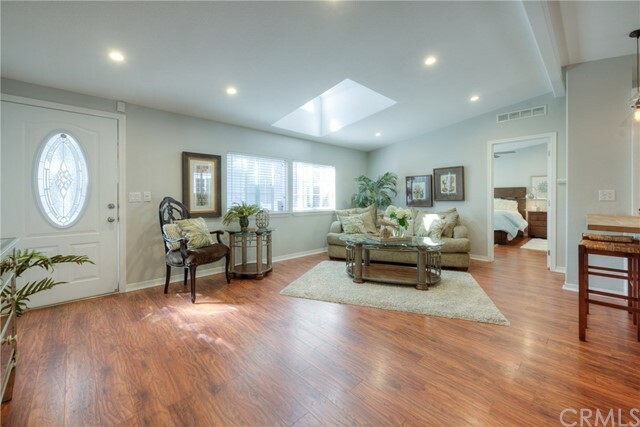 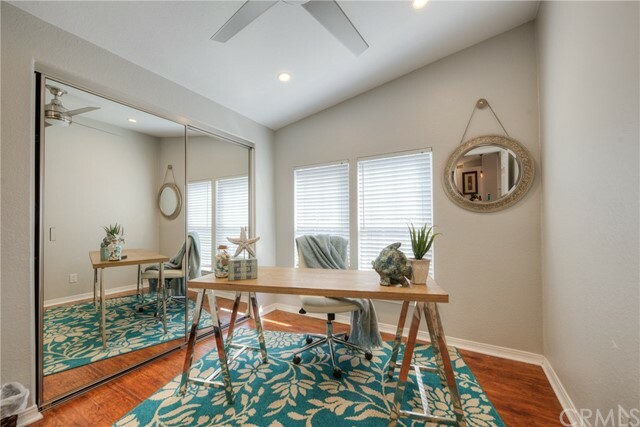 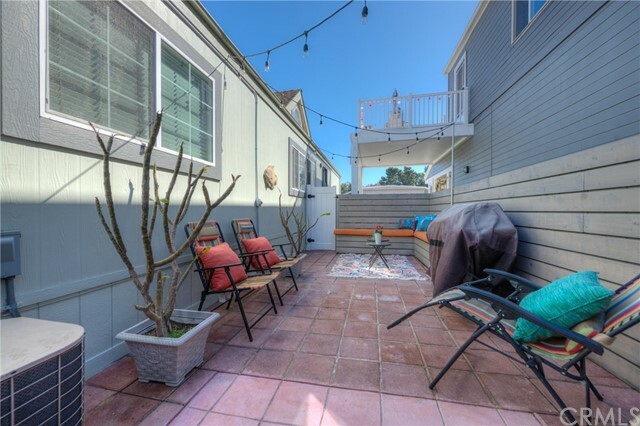 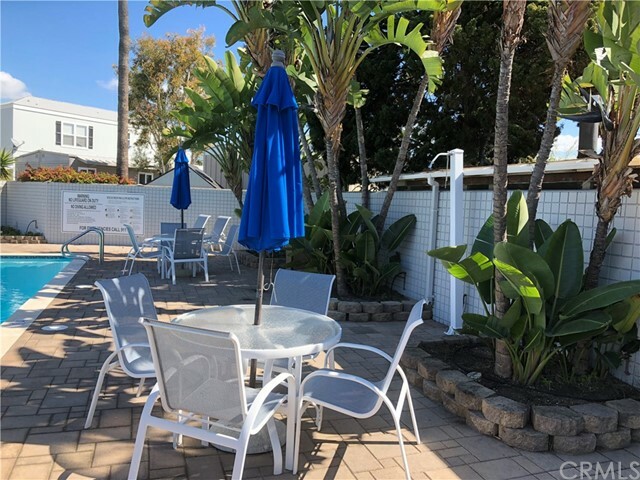 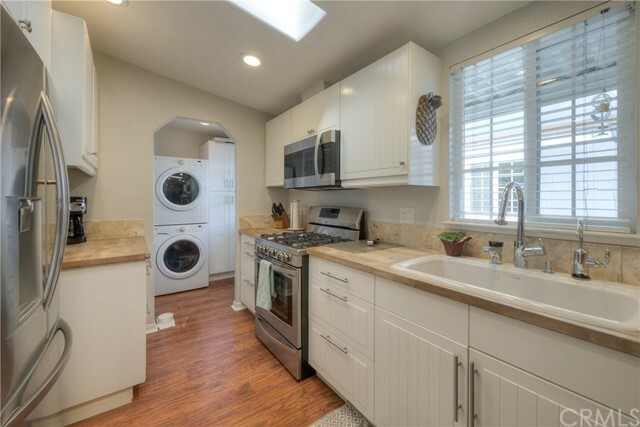 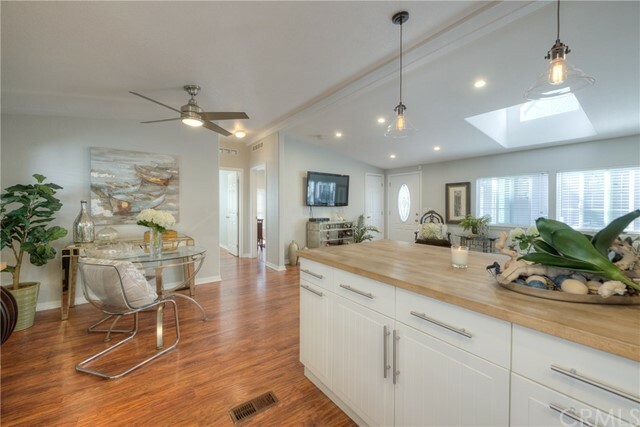 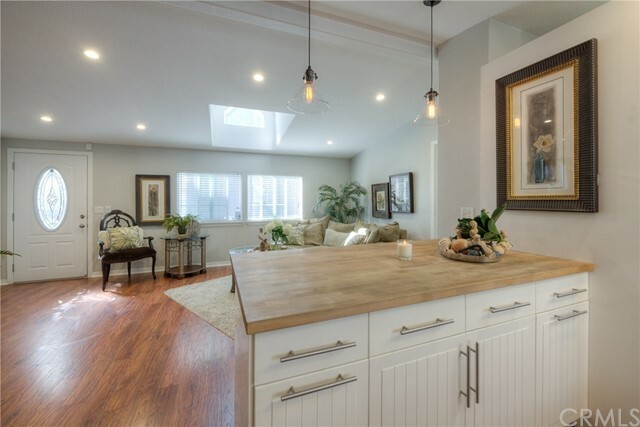 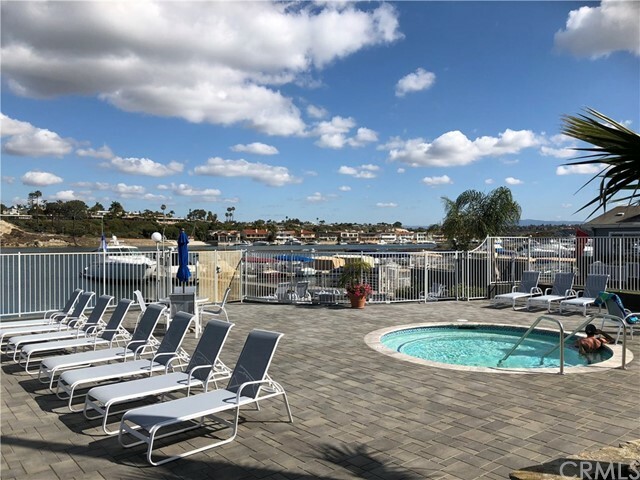 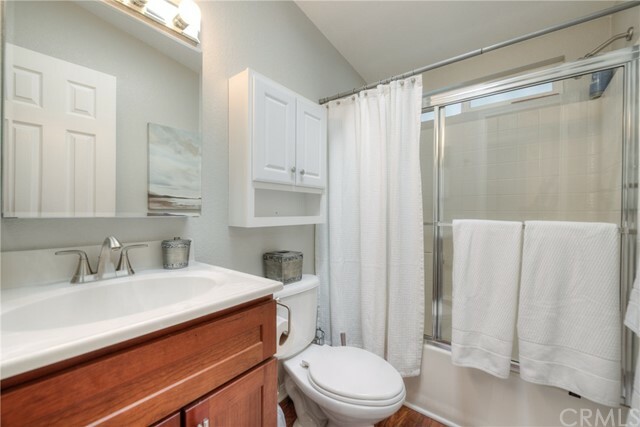 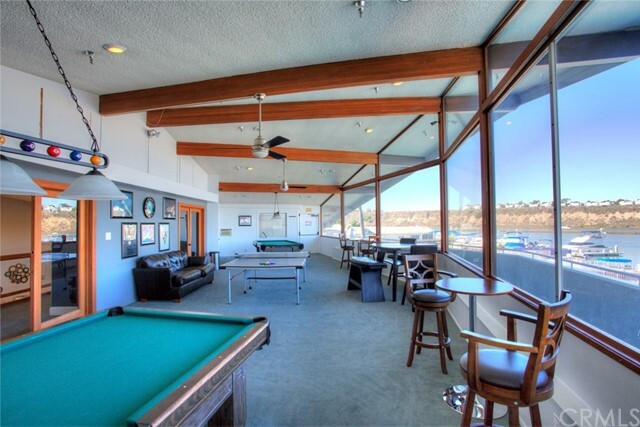 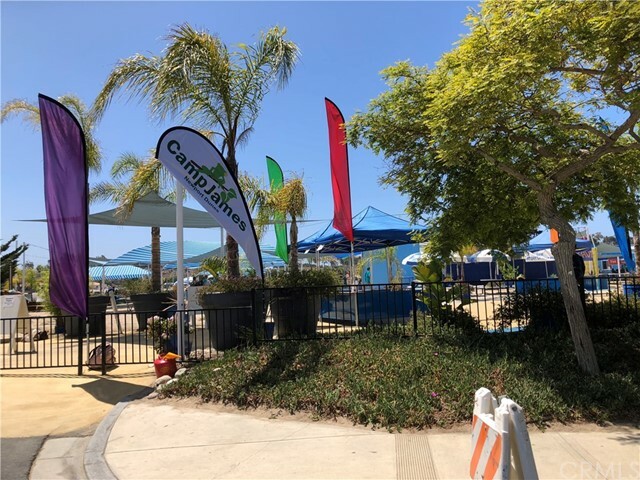 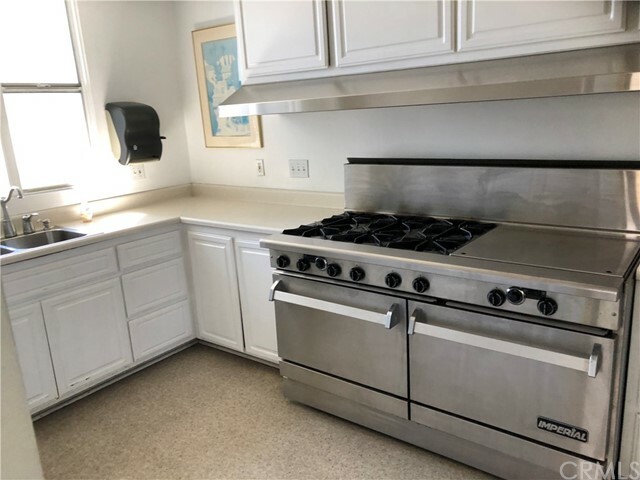 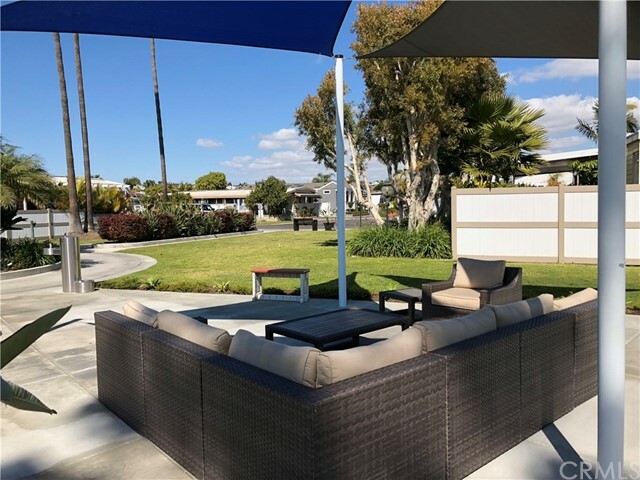 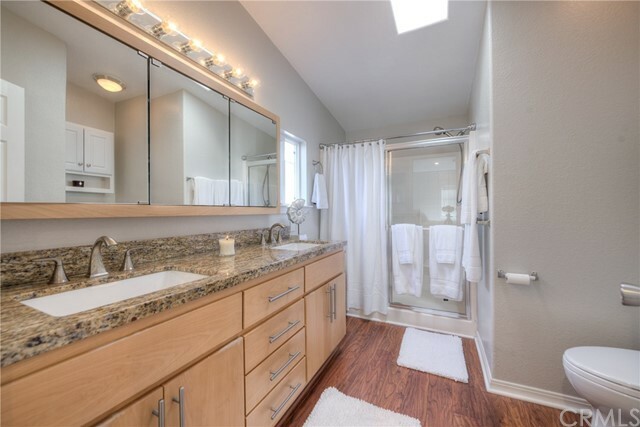 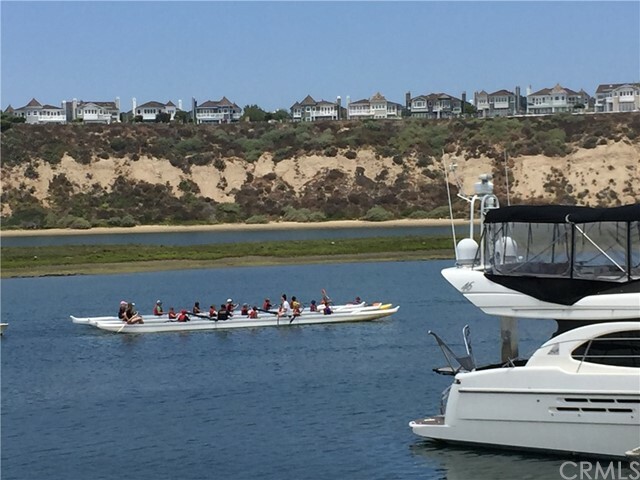 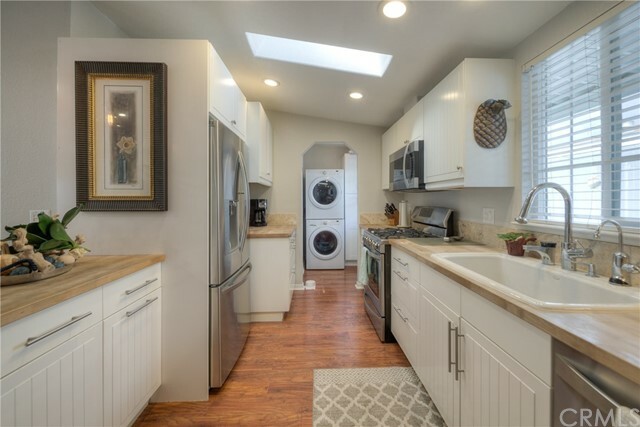 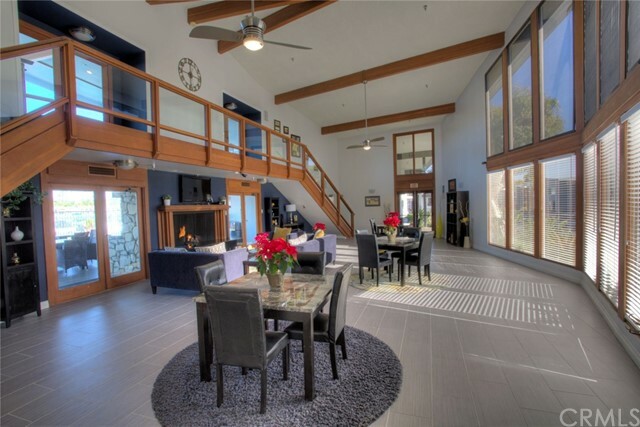 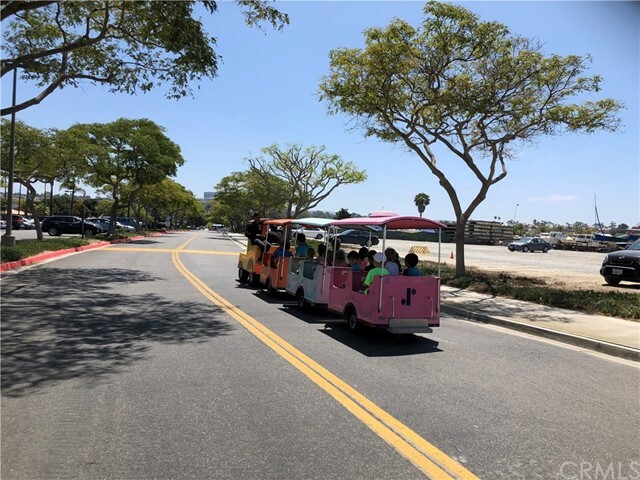 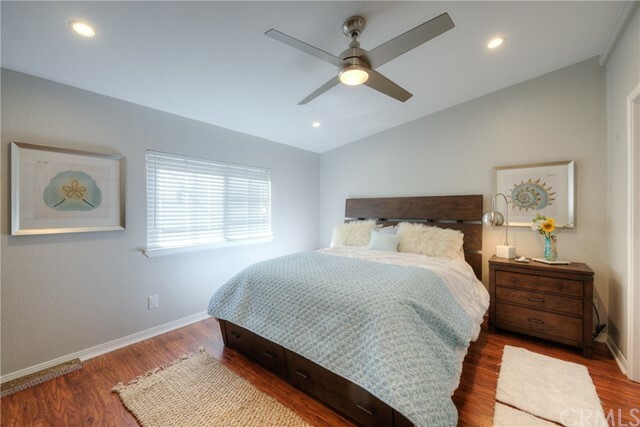 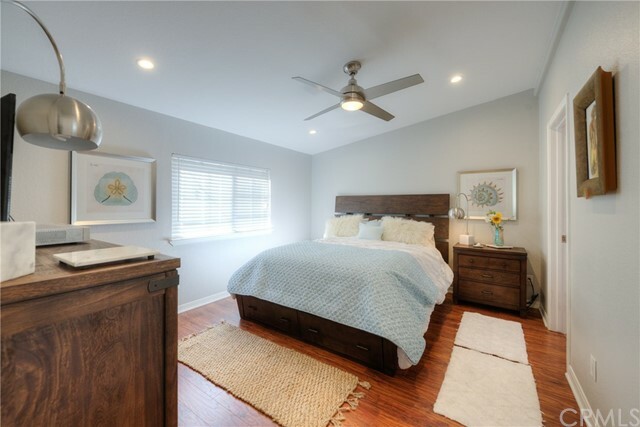 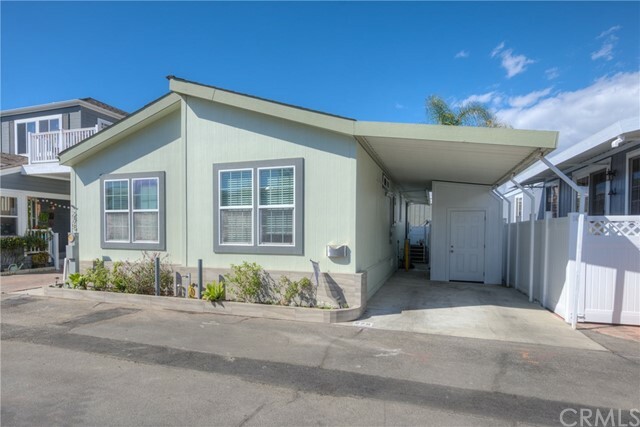 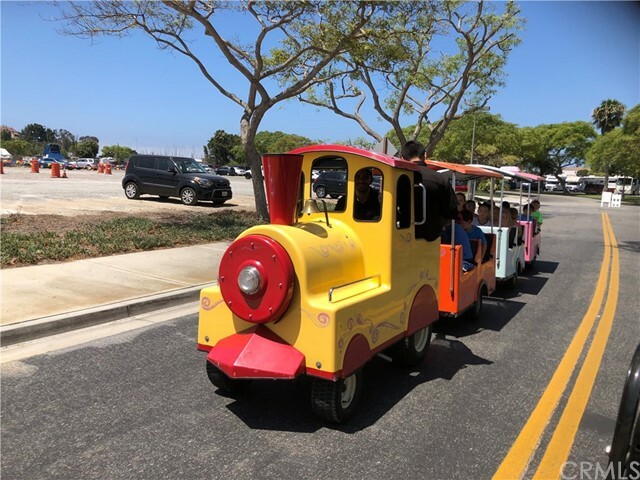 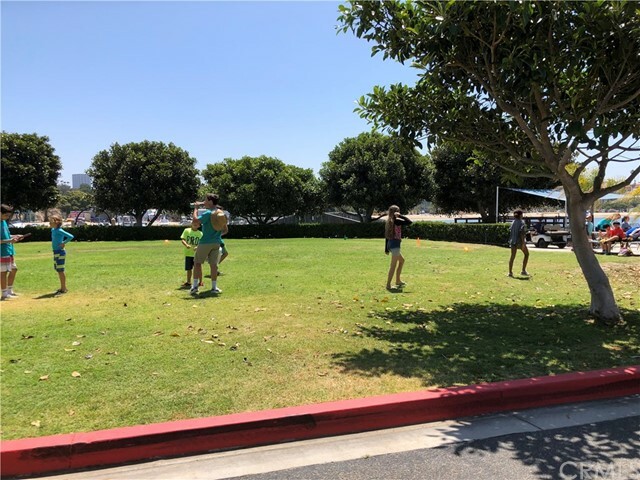 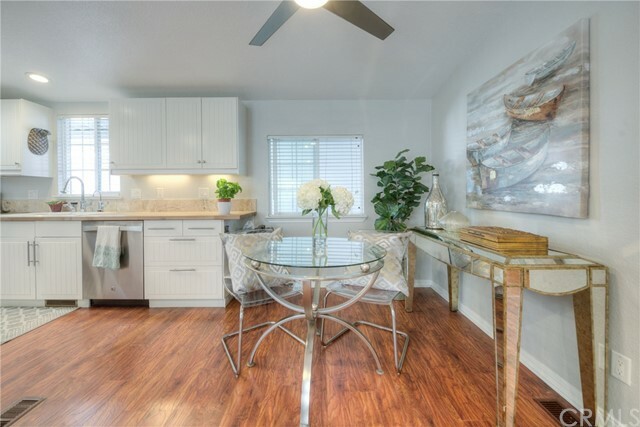 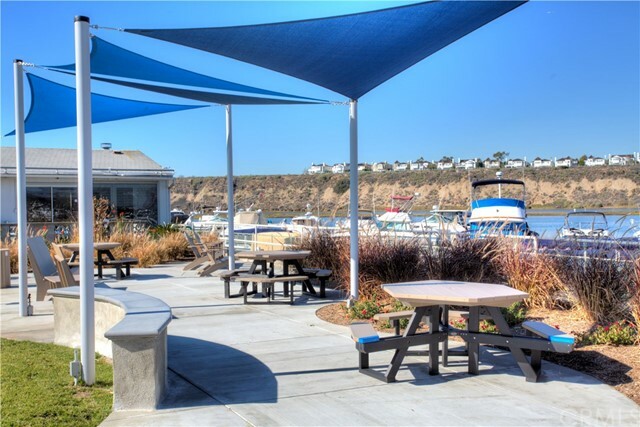 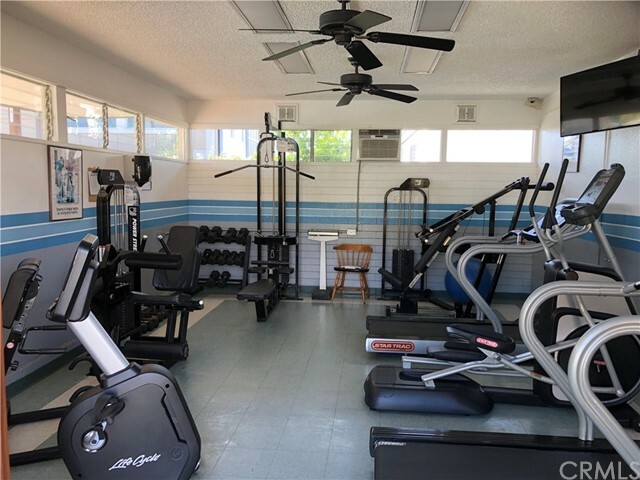 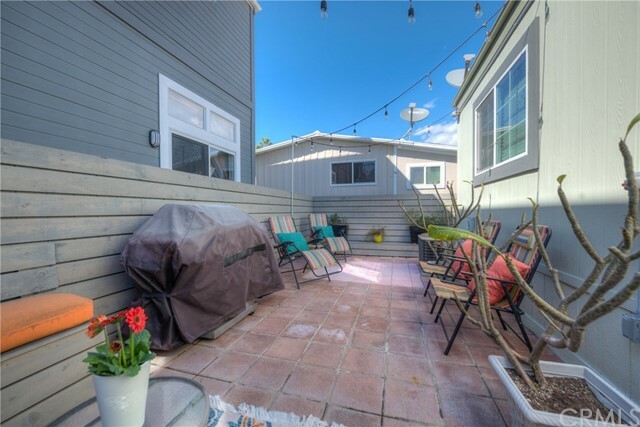 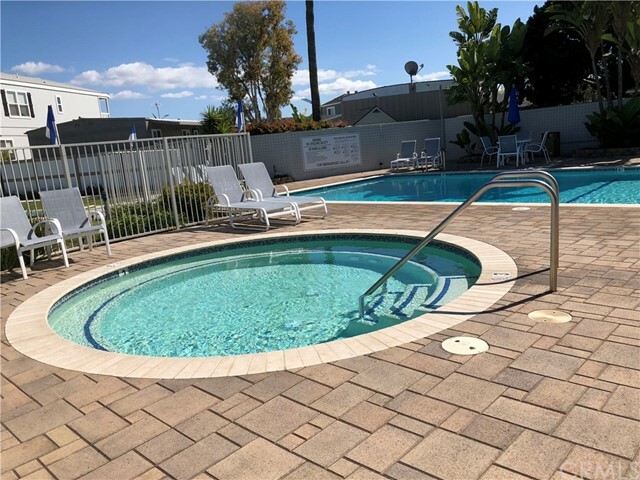 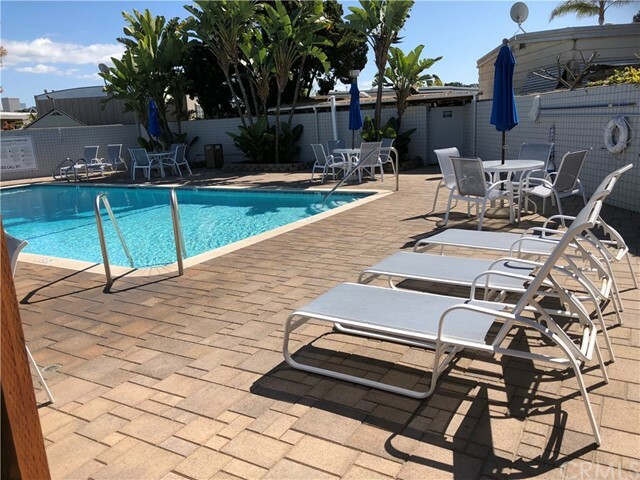 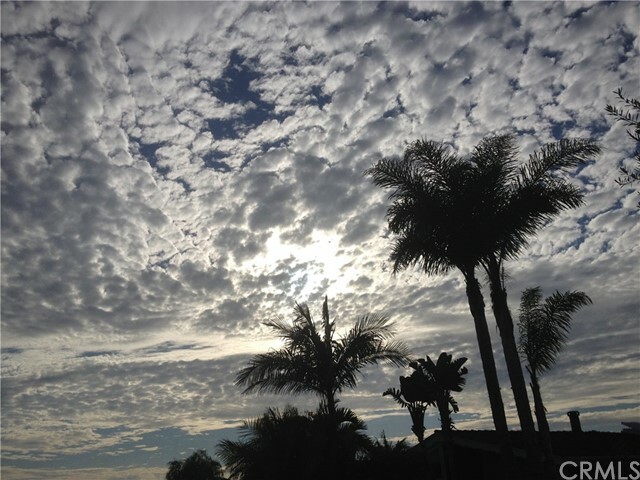 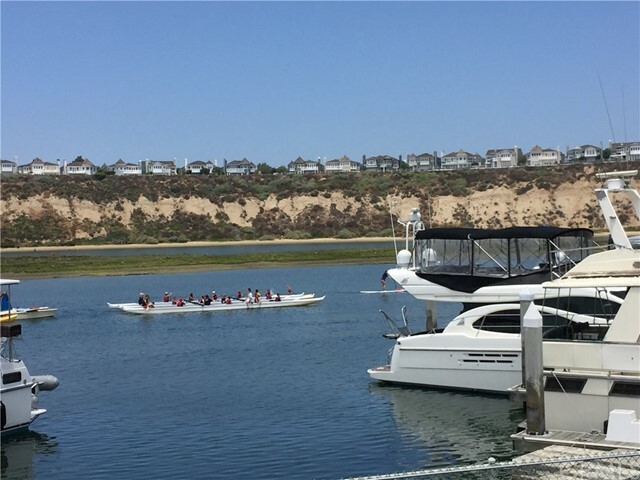 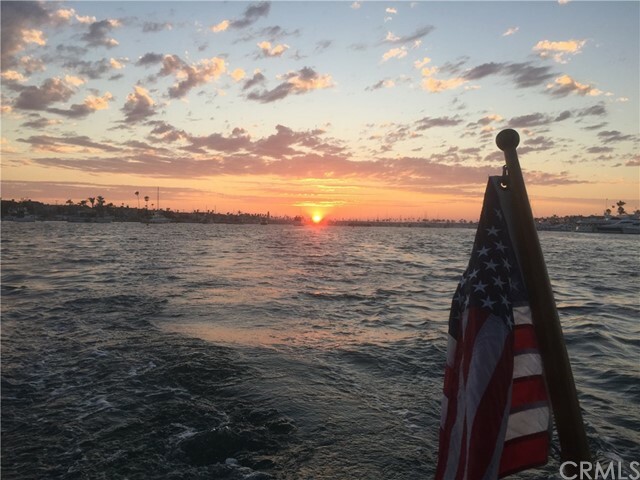 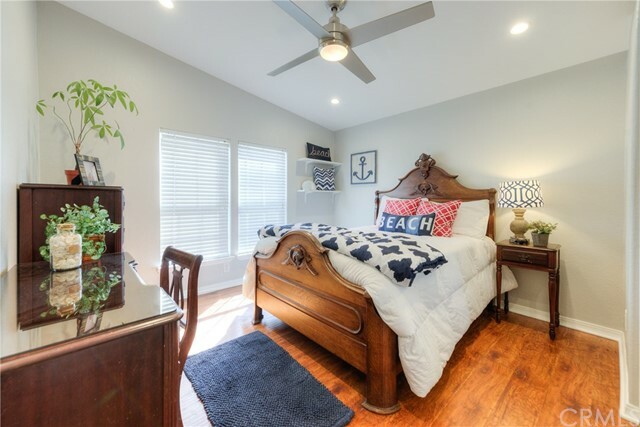 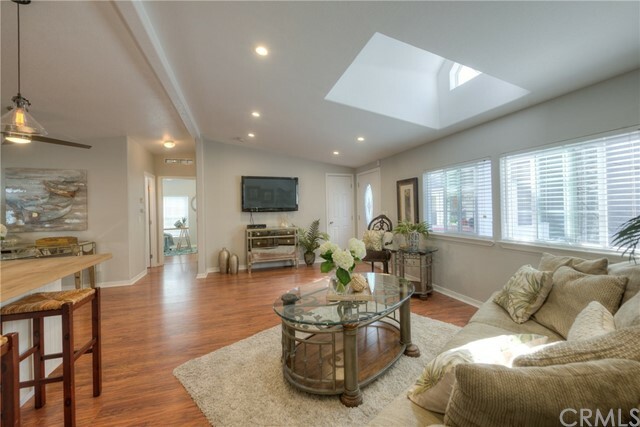 BIKE OR GOLF CART TO THE BEACH, BACK-BAY WILDERNESS TRAILS, BALBOA ISLAND, FUN ZONE, WATERFRONT DINING or take the Ferry to the NEWPORT BEACH Peninsula boardwalk & beach, Newport Beach Jazz & Film Festivals, Toshiba Open Golf Classic, Outdoor Concerts, Camping, Movies, CORONA DEL MAR. 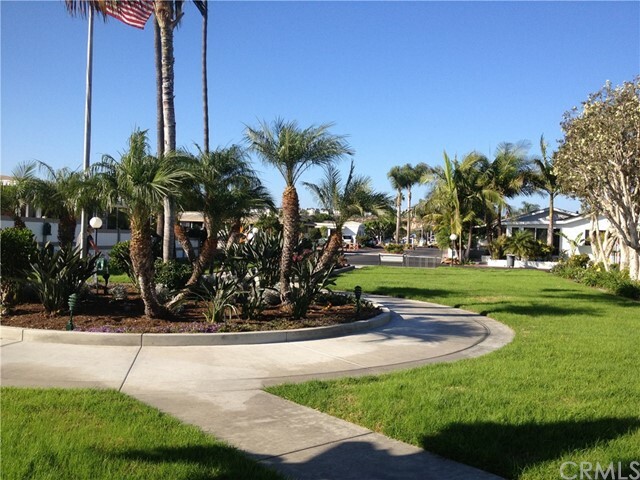 Bike or take a short drive to World Famous Surf City USA -Huntington or Laguna Beach -the Amalfi Coast of the U.S.